How much do you know about microbial growth? We see it frequently. In fact, we are so adamant about mold that we want to make sure everyone else knows what potential hazards microbial growth could cause. There's a life cycle that many are unaware of, and this article could possibly help you understand how it all works! When an organic material, such as wood, gets an abundance of water exposure - it only takes between 24-72 hours for microbial growth to start developing. The key components for growth includes nutrients, temperature, light, aeration, pH and water activity. The first stage is called hyphal growth, which is the stage where hyphae goes to obtaining it’s nutrition. The hyphae will grow into a mycelium, the main body of the fungus which is also the visible portion. The second stage is called Spore formation. This is when spores grow on the end of hyphal cells. The third stage is called Spore Dispersal. After the spores are formed, they are released into the air and carried elsewhere to begin the process of germination and growth all over again. Mold spores are highly resistant and durable. They can remain dormant for years in even hot and dry environments. The final stage of the process is called Spore Germination. Once the spore is dispersed to a new area and when the optimal conditions exist, moisture and nutrient availability, the spore will begin to germinate into a new hyphael cell.The life cycle of mold then begins again. 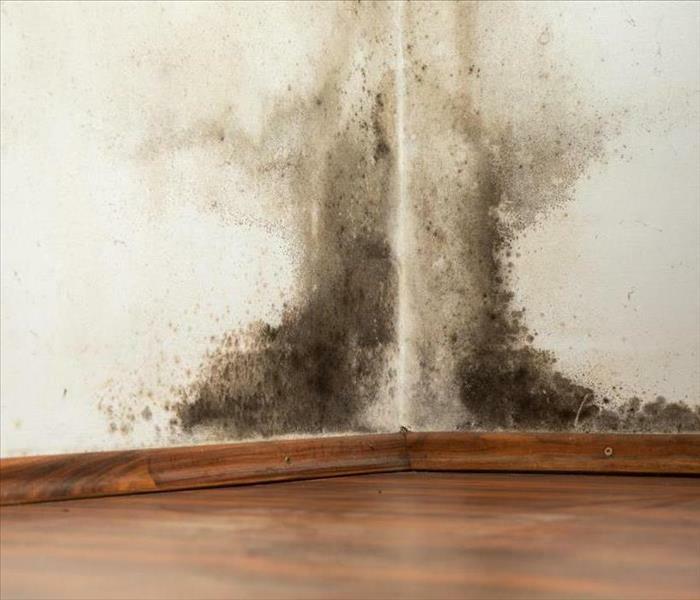 If you suspect microbial growth is forming in your home, you can have the confidence that SERVPRO of Cedar Mill / Oak Hills will be there to fix the situation immediately! 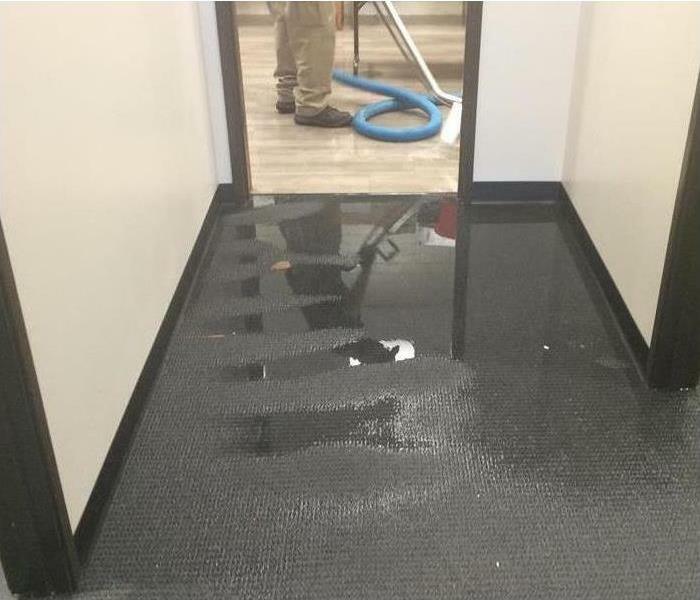 What happens if you don't get water out of a flooded carpet? Spills happen, and most people would be inclined to take a towel to the affected carpet area to dry it up. However, if the spill involves an abundance of water - then this could escalate the situation to an even bigger problem. After a flood or large spill, the affected area will absorb the moisture (water, soda, etc. ), and spread throughout the fibers. Followed by this, it may start having microbial growth forming within the first 72 hours if left untreated. This could potentially create a foul odor, and risk of mold further spreading. Stains are another serious risk for carpets, and may seem next to impossible to remove. Don't risk your flooring over a spill - and have the confidence that SERVPRO of Cedar Mill / Oak Hills will take care of the situation without stress or hassle. We have the equipment and professionals to assist you on every step of the way! One of our technicians finishing up his day after a major water loss job. 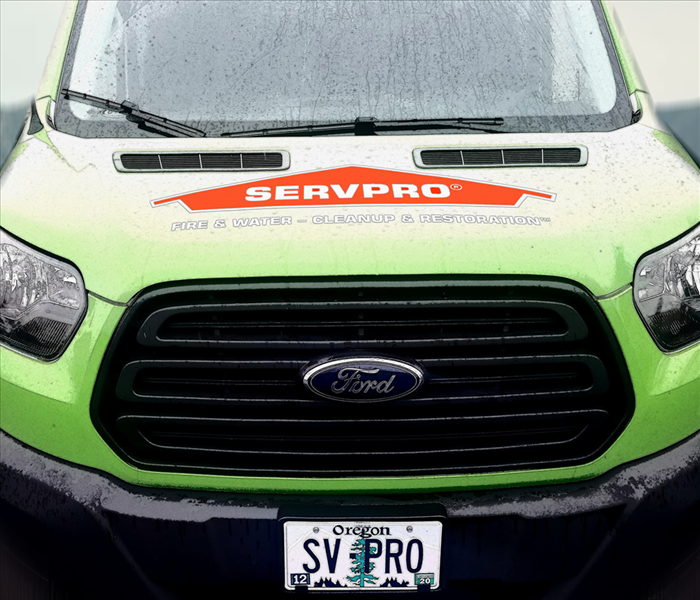 Our SERVPRO vans are easily distinguished by the bright green color! Regardless of the time of year, it's critical to make sure your home/business are well suited for any kind of disaster that strikes. We know that a flood will not only overtake a home, but it'll create a flood of emotions as well. When you live in the PNW area, it's an even greater risk at having to deal with mold or water damage. 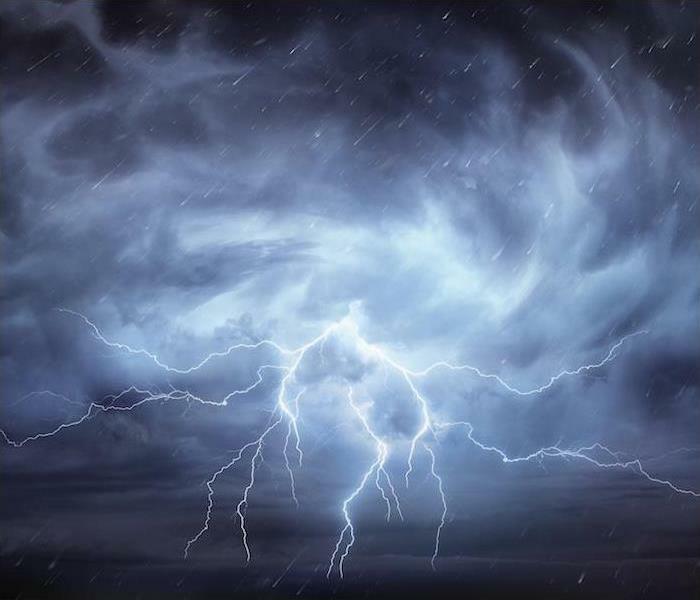 The heavy months of rainfall will usually test the integrity of someones house, and it's not uncommon to have a chain of events when disaster strikes. What we mean by this, is that if water damage goes left untreated - it could potentially create even further damage with microbial growth. 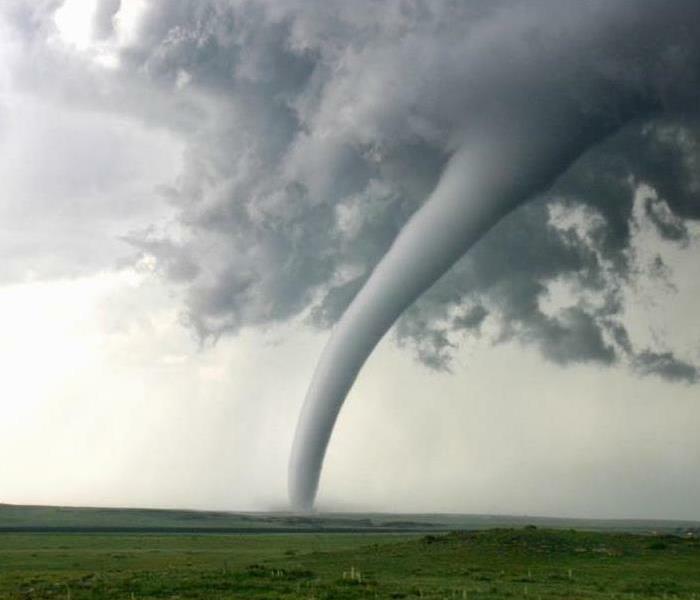 There's always something to be cautious about when it comes to preparing your property for the worst. That's why we have trained technicians who are ready for any job that you come across! When most people think of house fires, they consider the damage that the flames would cause. However, in most cases - A home fire will bring an abundance of smoke damage. 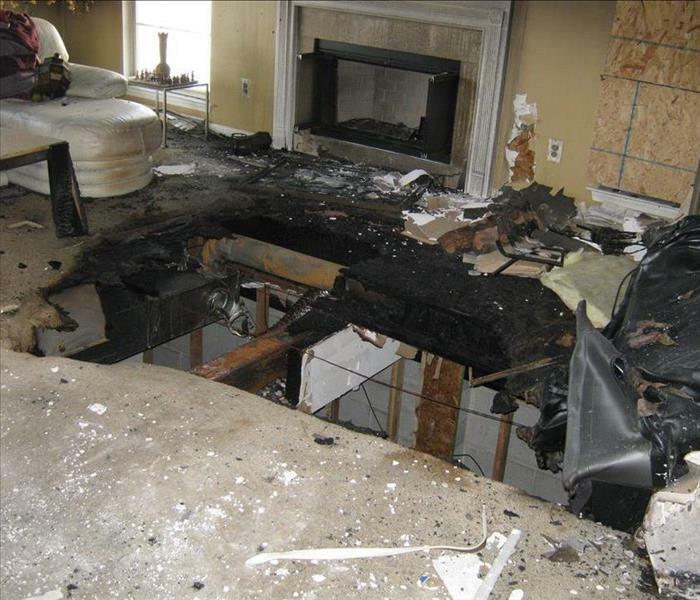 Even a small fireplace is enough to produce enough smoke to damage an entire house. Recently, we've had more calls to help with the cleanup/restoration in some complexes. When this happens, we take diligent care using specialized products to remove both the odor, and the soot that managed to cling onto walls and materials. The products that we use are plant-based essential oils that are also environmentally friendly. 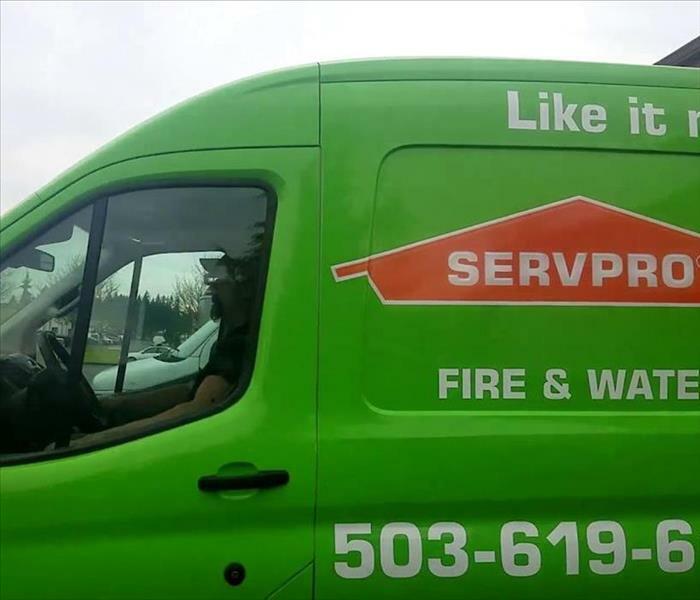 If you happen to come across the unfortunate event of facing a house fire, don't hesitate to reach out to the SERVPRO of Cedar Mill / Oak Hills team to fix your situation! What makes SERVPRO of Cedar Mill / Oak Hills stand out against the crowd? Our Customer Experience of course! We strive to bring the best results to you and your family when experiencing any kind of damage loss. We understand the struggle that families go through, and how much of an impact it will have on your day-to-day lives. That's exactly why we do our best to keep things professional, quick, and efficient! There's been plenty of rainfall in the Portland area throughout the Winter and Spring months - which has also brought in increased risks of water damage in all of the community. Be sure to inspect your property/business carefully, and let us know if there's anything that we can help fix! One of the biggest things that can ultimately affect any home or business is fire damage. Whether it was caused in the kitchen or other means, it will put a halt on everything happening in your life. Not only does it change almost every dynamic, but it could potentially destroy so many sentimental things you've built around you as well. Getting all the pieces back together may seem next to impossible. This is why SERVPRO takes great care of their customers who have gone through this scenario. From start-to-finish, there's elaborate and genuine care to restore your property back to normal. Don't let the overwhelming emotions and stress take control - because we'll be there and make things seem "Like it never even happened." 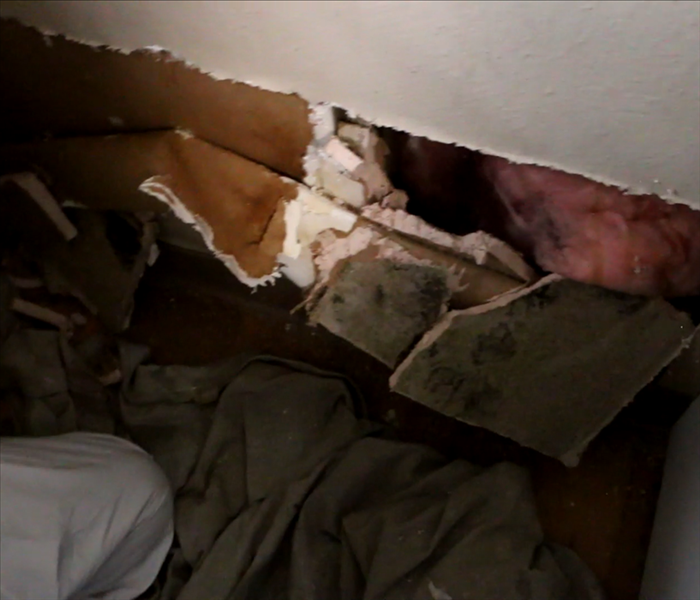 One of our technicians handling demolition due to water loss, and stumbling further upon microbial growth. It's a nasty thing to have around your property, and ultimately it's a perfect recipe for more ongoing issues. Microbial growth. 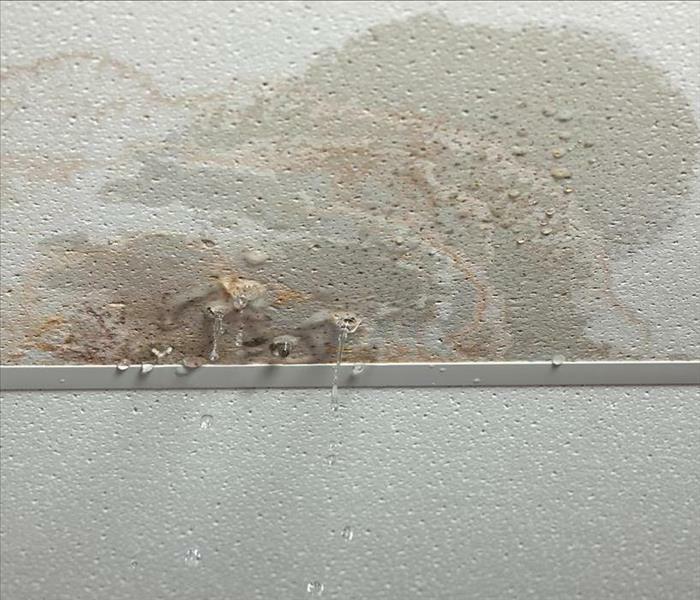 When people experience a water damage situation that doesn't get resolved immediately, every hour that goes by is just another step closer to having to deal with mold. Microbial growth is something that can't just get 'wiped away' or easily taken care of. If not treated properly, there's a substantial risk it'll appear soon again. 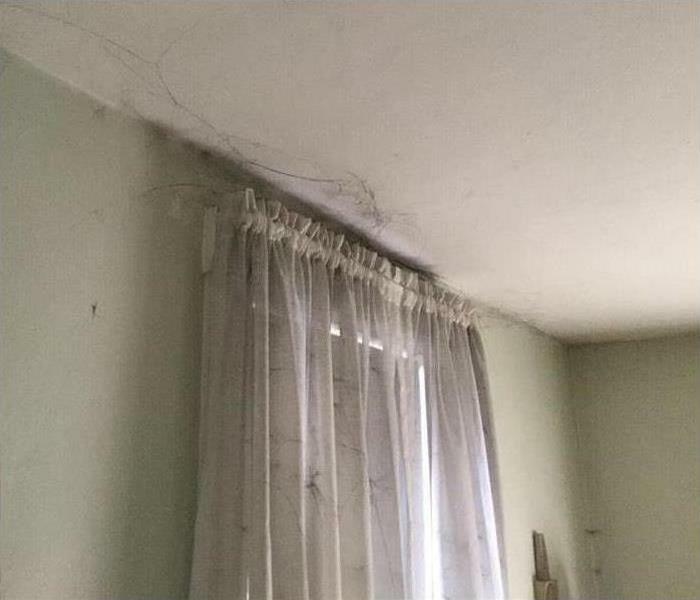 That's why we highly encourage that any suspicion for mold should be addressed to SERVPRO of Cedar Mill / Oak Hills, because we offer free mold inspections and remediation services! SERVPRO of Cedear Mill / Oak Hills is always prepared for the worst to come. Spring weather has approached us, which indicates it's time to get ready for summer! This doesn't mean to let your guard down though, because rain is still expected to persist throughout the weeks. We always encourage everyone to get roof inspections if your home has some years on it. The structural integrity may seem adequate, however we also know that it's better to be safe than sorry. It doesn't matter if the job is big or small. We can make sure your troubles go away immediately! Don't ever hesitate to reach out at (503) 619-6198 to inquire for all the services we can offer! 4/18/2019 - What happens if you don't get water out of a flooded carpet?